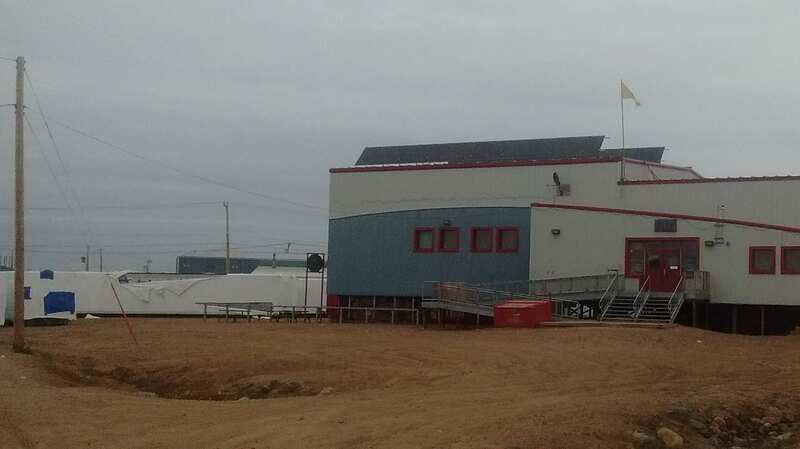 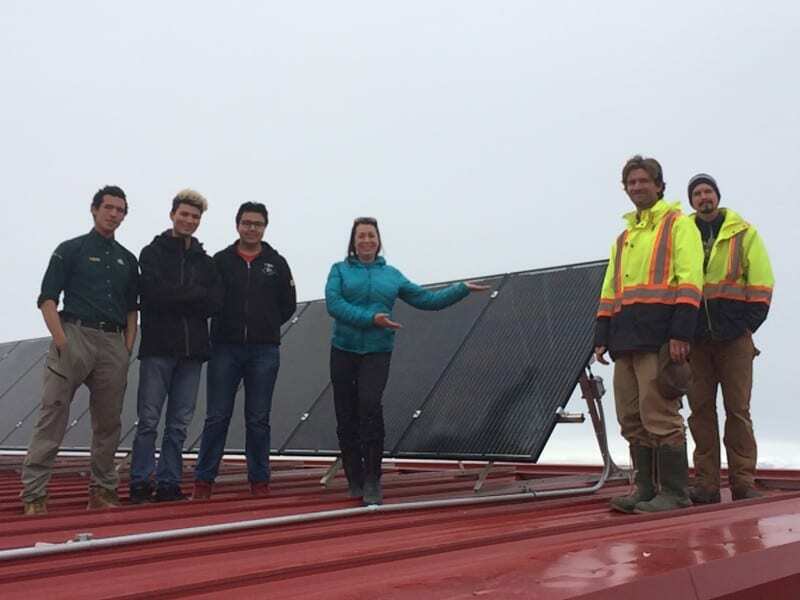 APsystems 3-phase microinverters now power the northernmost grid-tied solar installation in the Americas – the Community Hall at Pond Inlet, Nunavut, latitude 72N. 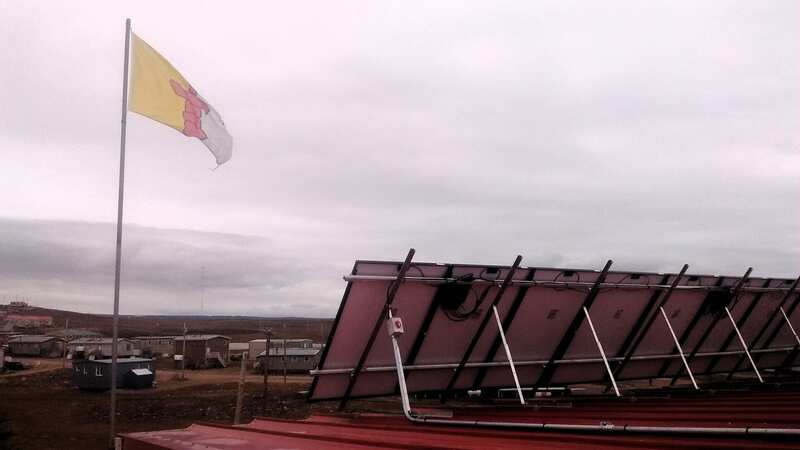 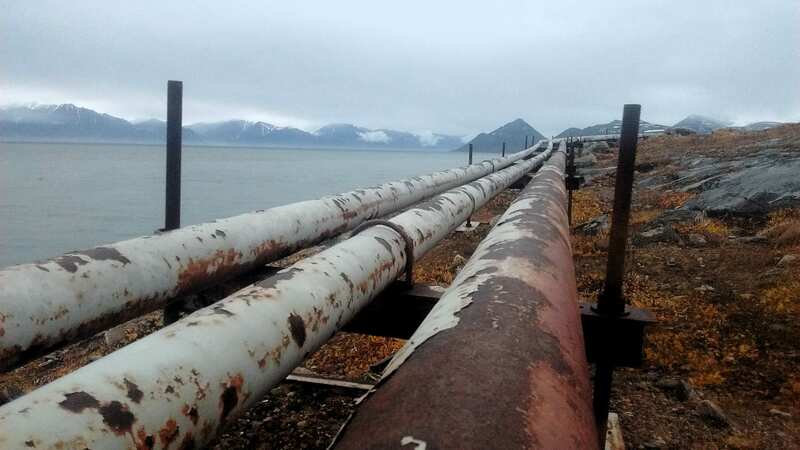 Vancouver Renewable Energy (VREC) powered up the 590kW system in Canada’s newest and northernmost province in September. 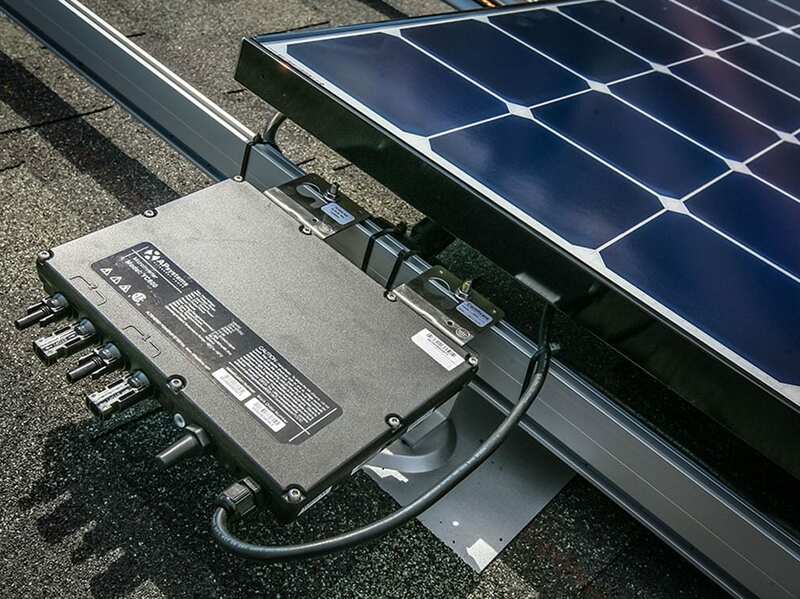 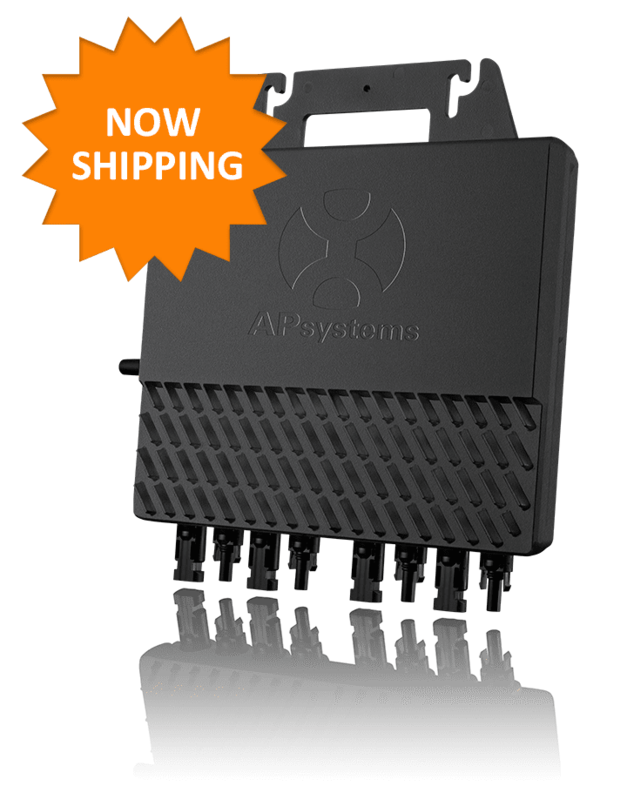 The 9.3kW community system features 32 SolarWorld 290-watt mono-crystalline modules and eight APsystems YC1000 true 3-phase microinverters. 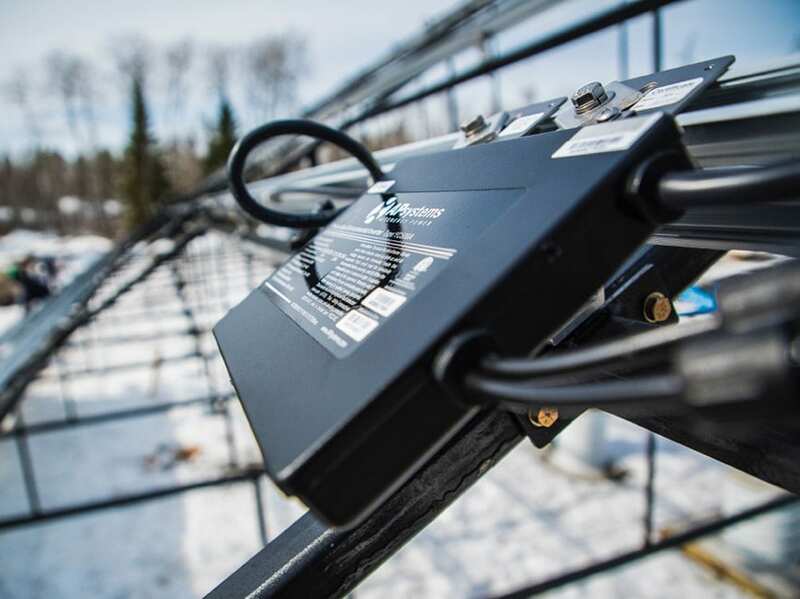 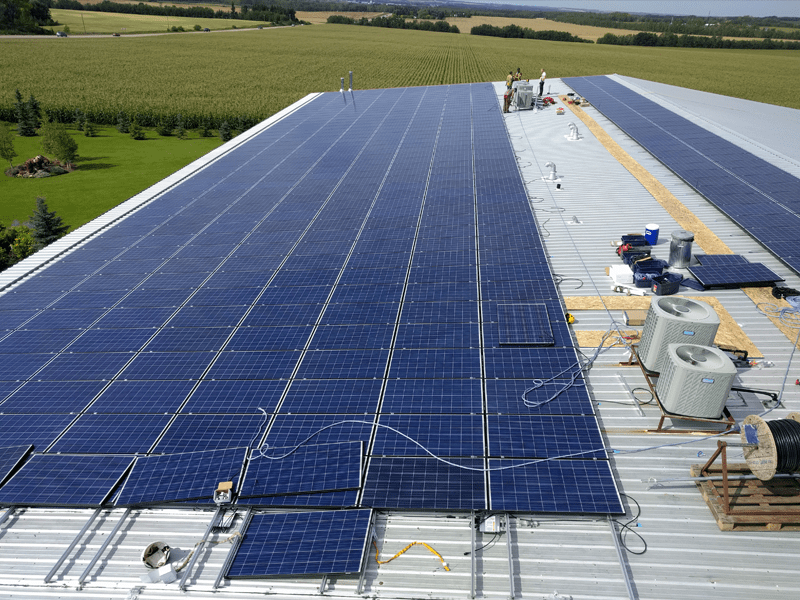 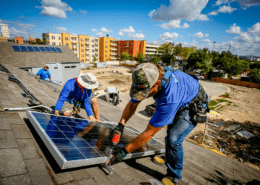 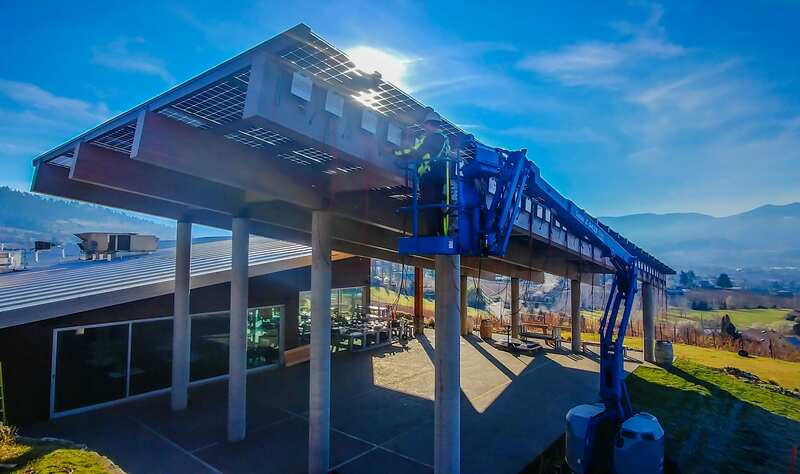 In just three weeks the PV system had produced 590kWh of power, saving hundreds of dollars on the municipal power bill for the remote, 1,500-person hamlet. 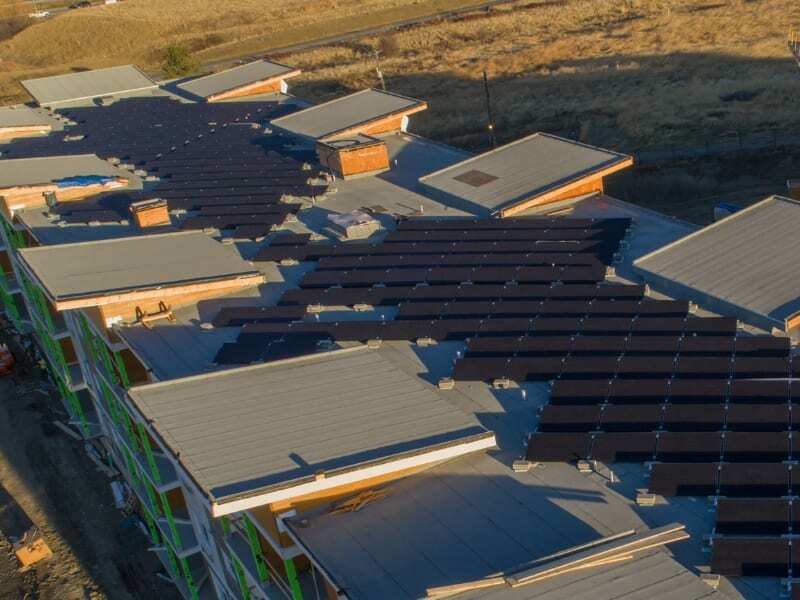 The community otherwise relies on a diesel “tank farm” and generator plant for its power needs – an expensive proposition now helped by clean, renewable solar and APsystems microinverter technology. 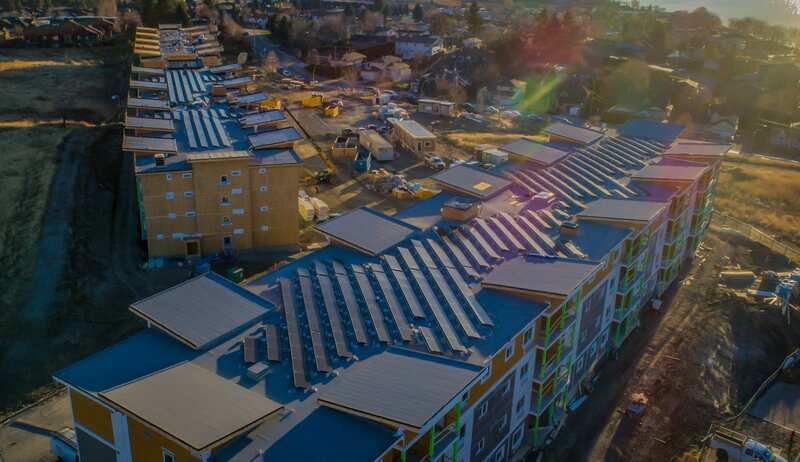 The new array will be paired with a mural celebrating light, both from the sun and from qulliqs, traditional Inuit lamps that use animal fat for fuel, according to the Vancouver Renewable Energy blog.